Check out Tobi's Deanna Plaid Scarf It's all cozy feels in the Deanna Black Plaid Scarf. 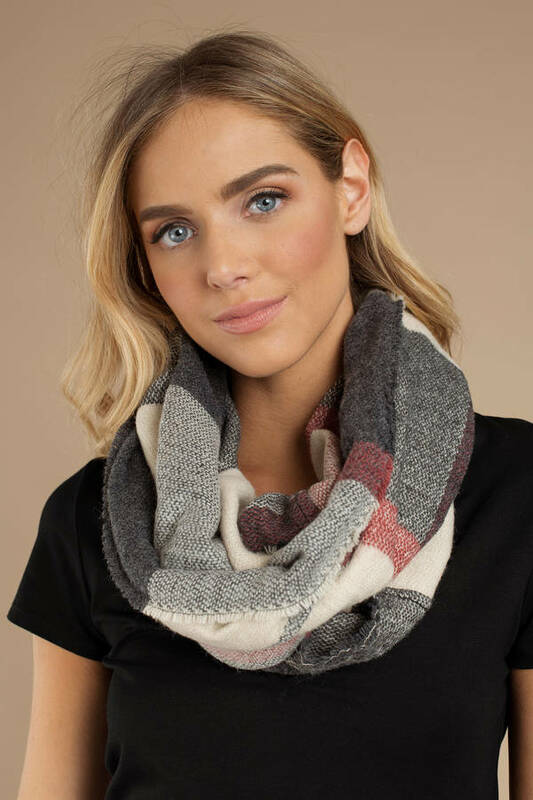 This thick winter infinity scarf features beautiful plaid print and frayed hem. Perfect for topping all your layered outfits, take this circle scarf out at all your fall and winter festivities. It's all cozy feels in the Deanna Black Plaid Scarf. 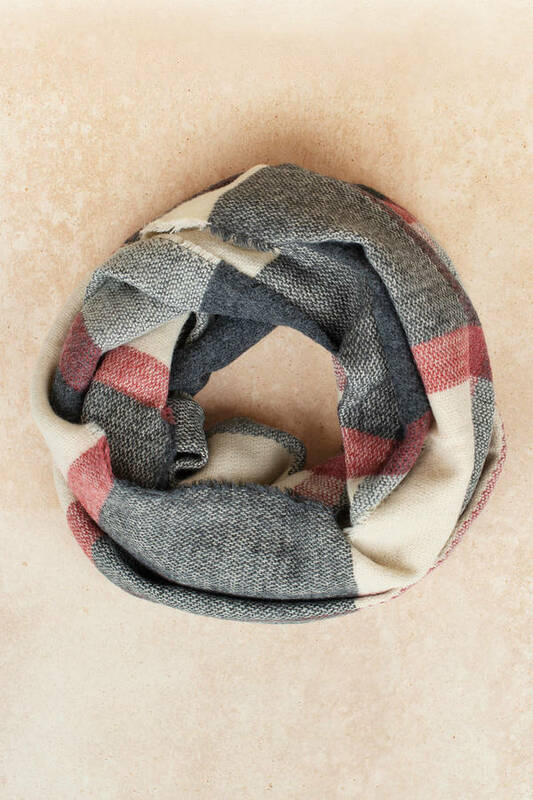 This thick winter infinity scarf features beautiful plaid print and frayed hem. Perfect for topping all your layered outfits, take this circle scarf out at all your fall and winter festivities.